Become the business leader of tomorrow, today, working at the intersection of business and technology shaping new strategies for leading clients. Bring your big ideas, insatiable curiosity for technology and a passion for entrepreneurial disruption and go as far as your ambition takes you. 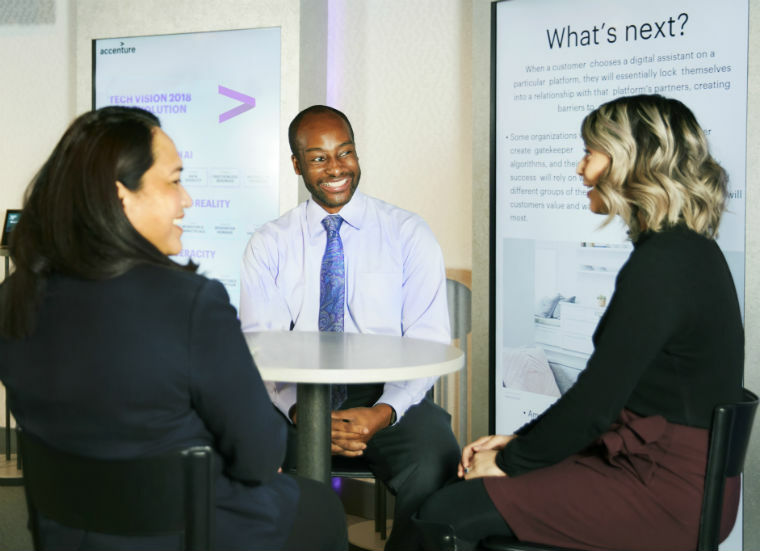 Drive your career forward with the most advanced analytics capabilities and human-centric design-thinking that allows you to lead clients into new and transformative ways of working. Join a strategy firm that provides unprecedented breadth and depth of experience. You’ll collaborate with experts across our unique end-to-end business model to define innovative strategies that drive growth and create impact for clients and the world around us. Our global MBA program recruits from business schools aligned with our current opportunities. Click below to see the next opportunity to meet our people on campus.